Everyone seems to have their own opinion when it comes to whether "Linux" or "Windows" dedicated hosting is the best option for companies in search of effective website support. As servers at x86 level continue to grow more popular, Linux servers are growing more desirable, although there are plenty of people out there who are drawn to the comfort and familiarity of Windows. 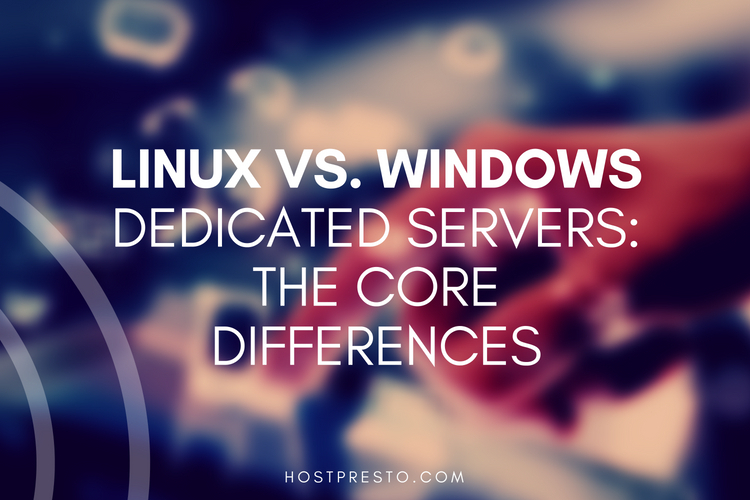 The only way to decide whether Linus or Windows dedicated hosting is right for you, is to check out some of the major differences that separate the operating systems. Here's will take a look at the core differences you'll need to think about, and how they may affect your decision. 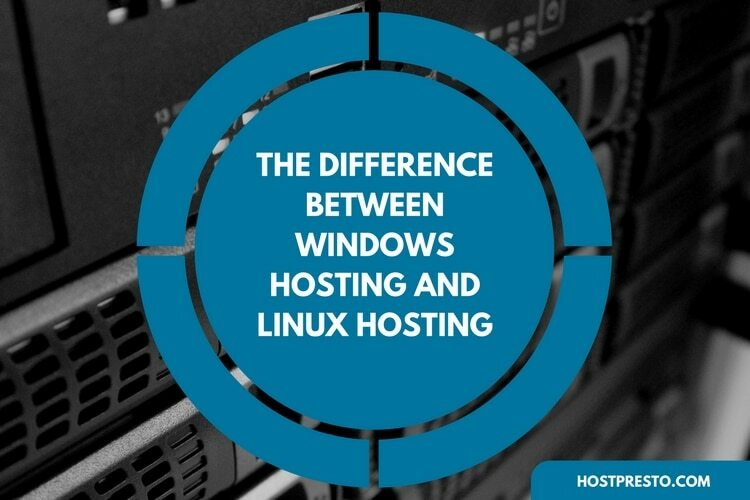 The biggest difference between Windows and Linux dedicated hosting is that one runs on Windows, and the other runs on Linux. The user interface differences are very different, and if you're moving from a Windows experience into Linux, you might find the experience somewhat shocking. The functions and syntax options in the Linux command line aren't at all like the menus you'd get in Windows. For most companies, the easiest thing to do will be to stay with the operating systems that you're already comfortable and familiar with. Of course, if you plan on interacting with the operating system directly instead of using a tool like cPanel to manage your software, databases, and email, then you should have a much easier time using the Windows system than the Linux panel. 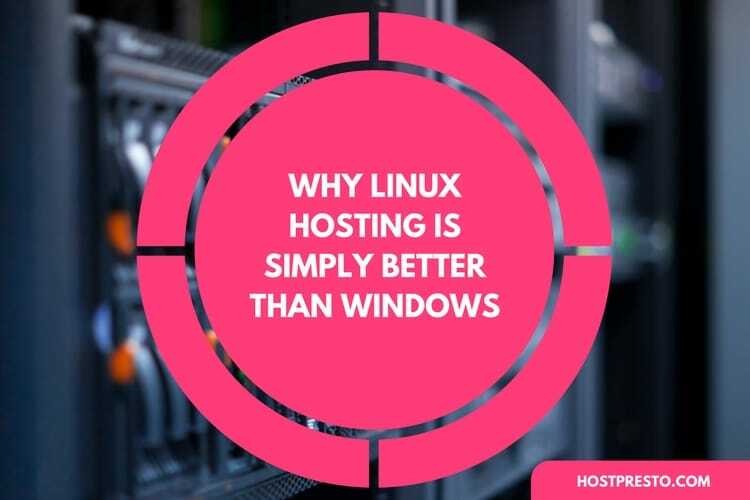 One of the best ways to determine whether Windows or Linux dedicated hosting is right for you, is to think about why you're going to be building your website in the first place. Most of the time, Windows servers are best suited to larger company websites. They're often used for Exchange and SharePoint servers too. On the other hand, Linux is typically the best choice for experienced developers who have a good insight into how to configure servers to their needs. They're also particularly good for developers who use Python or PHP often. There are many development tools that are often used with the Linux server, which means that if you have any trouble, there's a lot of support available for you to access. The control panel commonly used with Linux is cPanel. This is the standard for many small web server tools, and when you start playing around with the features, you'll realize just how useful it can be. This popular hosting panel ensures that you can install various pieces of software easily from a clean and accessible interface. You can also configure PHP and create your own MySQL databases using cPanel. Of course, Windows isn't without its charms either. 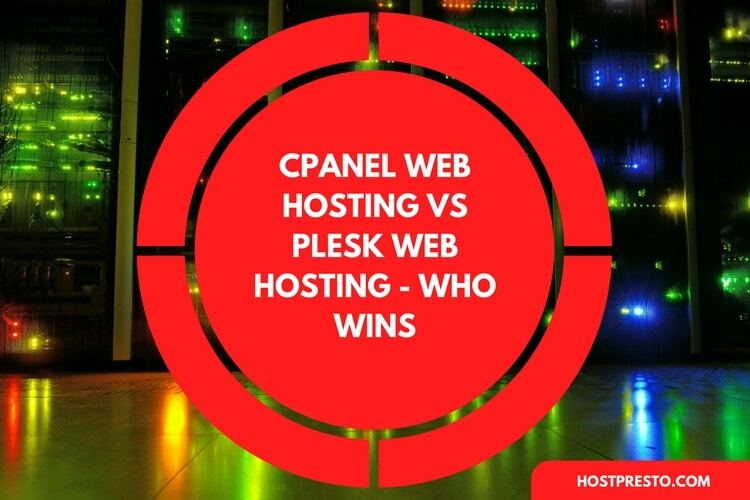 On the Windows hosting side, there's Plesk - which is a tool that's also available for Linux users. Plesk features many of the same features of cPanel, and it can help you run the LAMP stack version created for Windows. If you're managing multiple different domains at once, then you'll probably have an easier time using cPanel. It's much simpler to manage disk space for a range of domains through a single host on the cPanel user interface, as you can allocate different amounts of space to each client depending on the contract in question. At the same time, it's worth noting that many of the web hosting companies available today will also have more experience working alongside Linux servers, which means that they'll be well-suited to help you manage your domains through cPanel. Of course, if you're looking for something much simpler, then you can always use Windows and Plesk instead. Finally, security and reliability will always be important components of a strong hosting strategy. Any good company offering hosting services should be able to help their clients secure their websites from attacks. However, it's worth noting that because Windows is better known than Linux, it's more likely to suffer from attacks. Additionally, Linux generally offers a greater level of reliability than its Windows counterpart. While there are Linux web servers out there that have faced attacks in the past, there are also many that haven't needed to be rebooted in a matter of years. Ultimately, if you're looking for something secure and stable that you can rely upon to last you for years at a time- then you're going to love Linux. On the other hand, if you're familiar with Windows, then that might be the best choice for you.